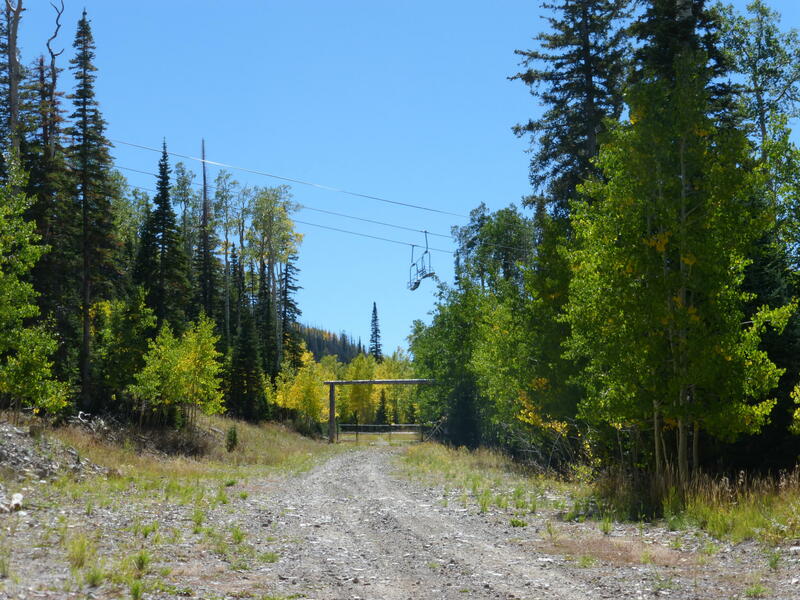 Development parcel next to chair lift. Water and Sewer is in Street. This parcel is next to the desired Black Diamond Condominiums. Build a 4 plex or a custom home on this desirable parcel. Views of Chair one and the beautiful town of Brian Head.